Join us as we stand in solidarity with the Palestinian people! There will be food, music, poetry, dance, educational displays, and children’s activities! This family-friendly picnic is open to members and non-members. Some vegan and gluten-free catering will be provided, and all are welcome to bring a dish for the potluck, food to grill, or drinks for this BYOB event. Monthly Meeting of the Ecosocialist Committee. Now that the weather's nice, we're meeting outdoors! Contact us in the #ecosocalism channel on Slack or at info@pghdsa.org for location. Join us for the Abolition & Anti-Imperialism Committee May meeting! What To Do About Bernie? This is meeting to discuss our national organization's endorsement of Bernie Sanders for President. This meeting will be an opportunity to learn what the national endorsement will mean for the chapter, the independent expenditure campaign strategy that national is following, and talk about what our next steps in Pittsburgh should be. 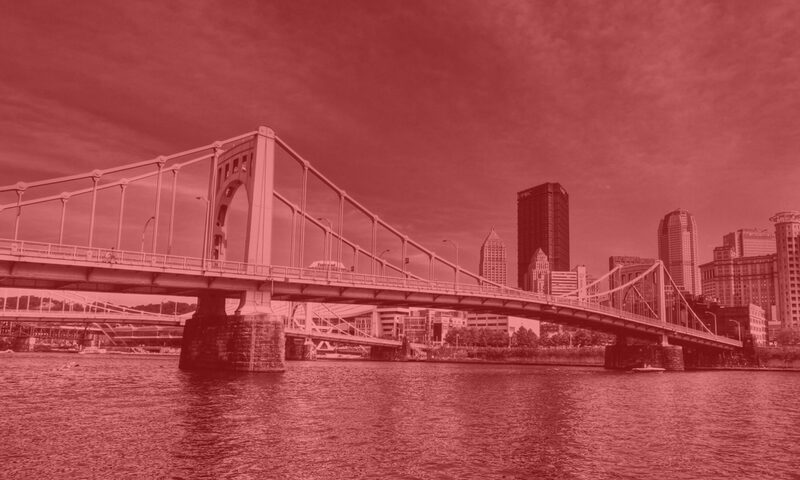 Join the Pittsburgh DSA Socialist Feminist Committee for our second annual trivia night to raise funds for Western Pennsylvania Fund for Choice!